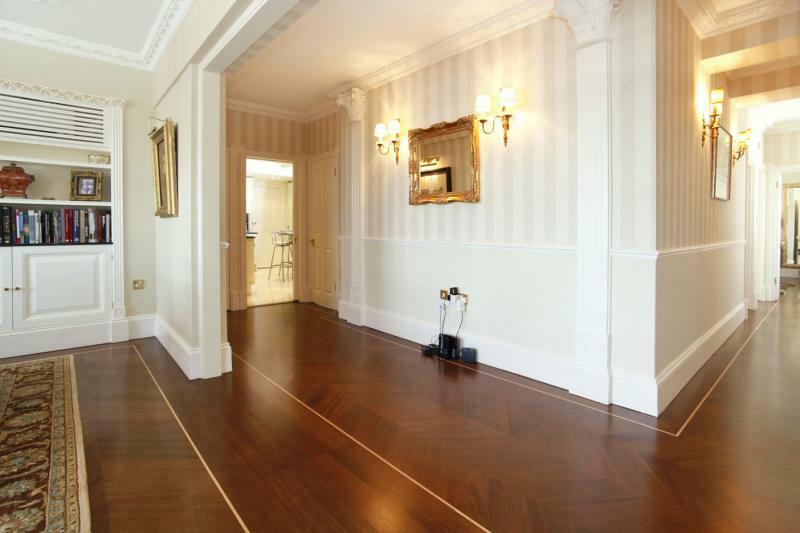 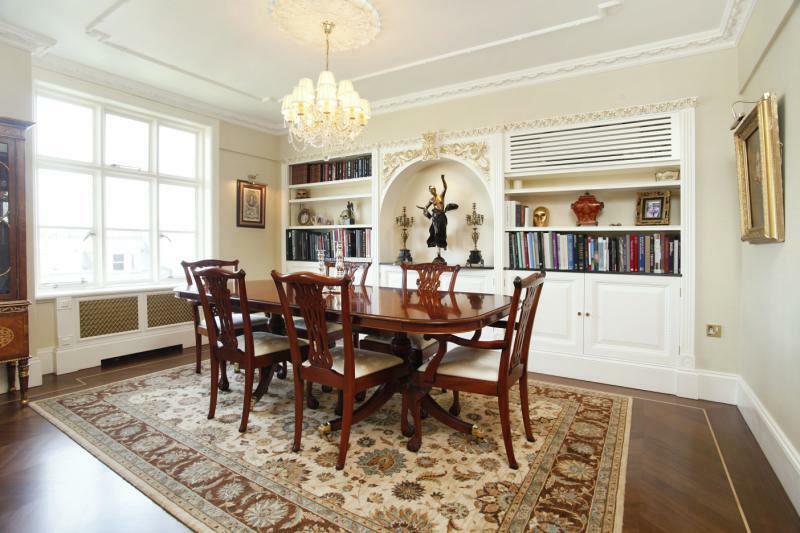 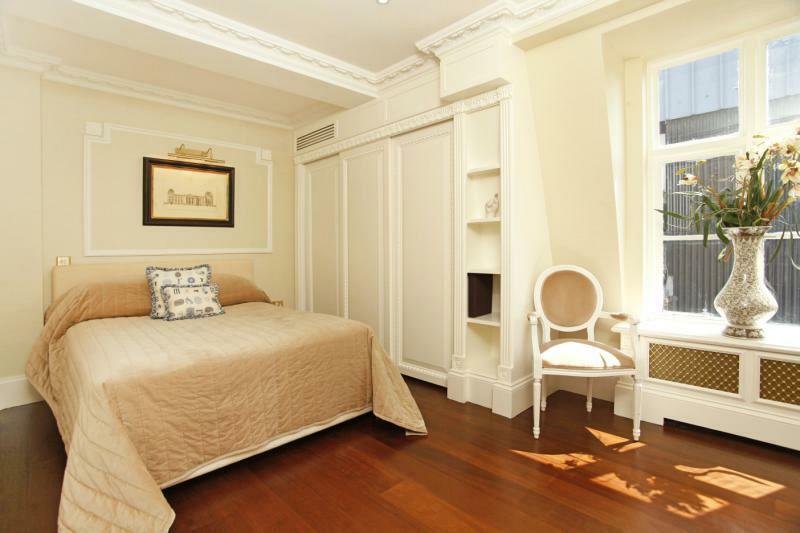 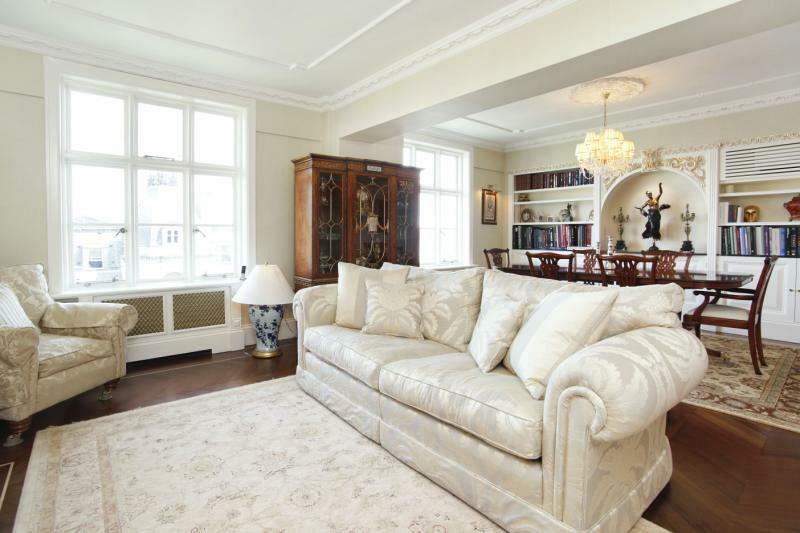 A newly refurbished and luxurious 8th floor apartment situated within a prestigious portered building close to Park Lane. 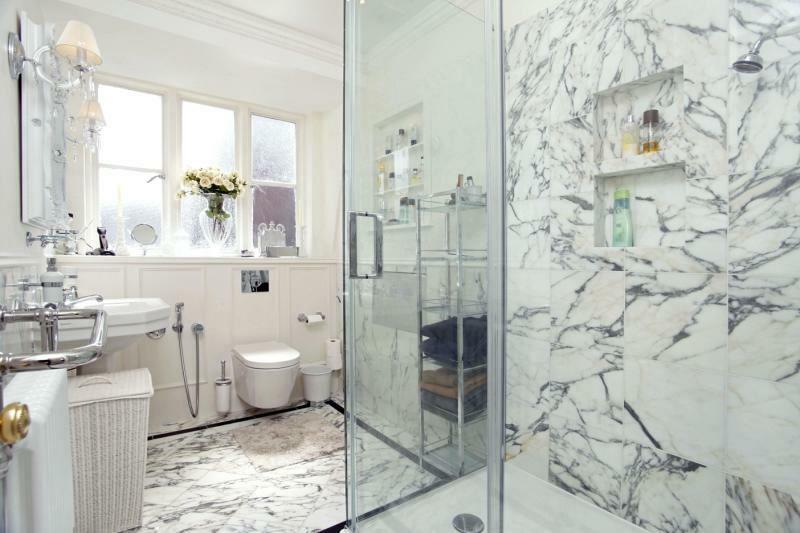 The property comprises reception/dining room, kitchen, master bedroom with en suite, 2nd double bedroom, cloakroom and a lift. 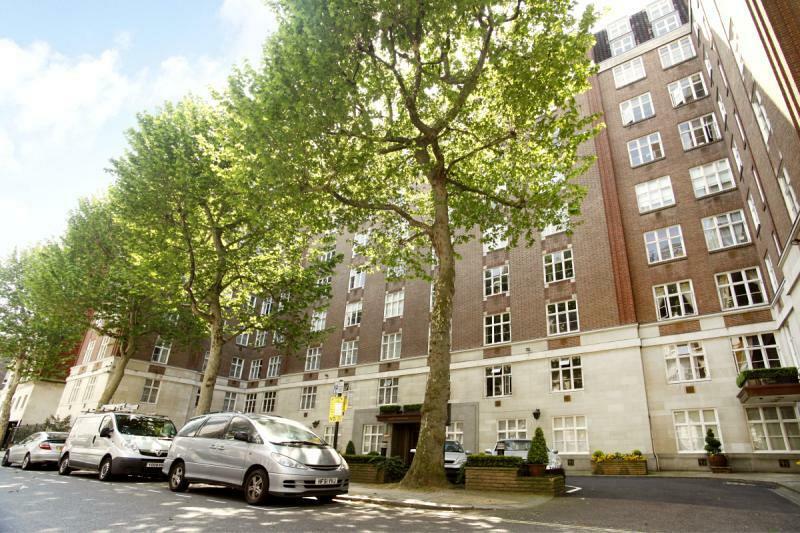 A newly refurbished and luxurious 8th floor (with lift) apartment situated within a prestigious portered building close to Park Lane. 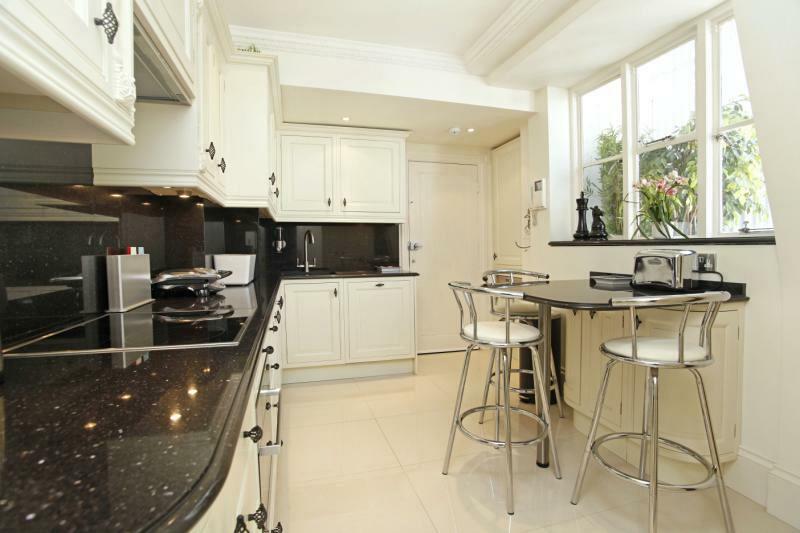 The property comprises reception/dining room, kitchen, master bedroom with en suite, 2nd double bedroom and cloakroom. 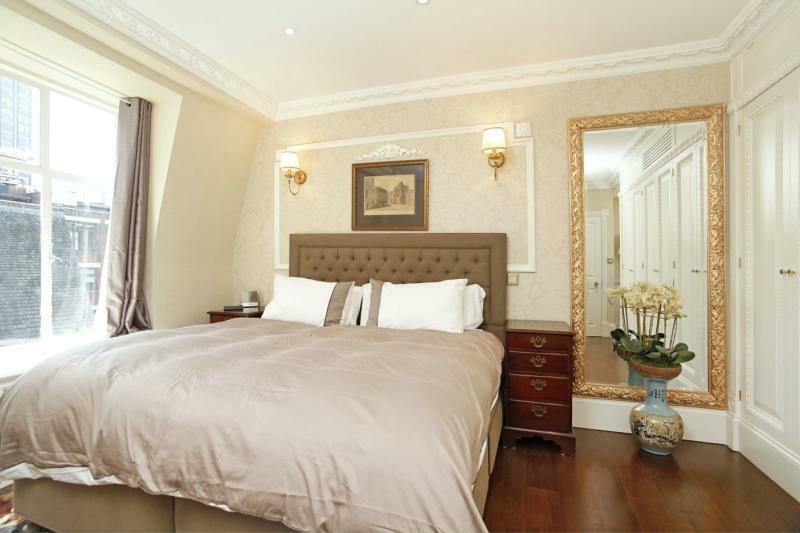 To find out more about acquiring this property, or to discuss your search for a dream home abroad, please call our Mayfair Sales	team on +44 (0)20 7298 5610	, quoting reference MAY120027.